Day one of the Royal Commission was a quiet affair. Senior Counsel Assisting Peter Gray SC made a big point – and veiled threat – of the failure of a large number of operators to submit information requested by the Royal Commission. Just 900 of the 2000 operators had responded. 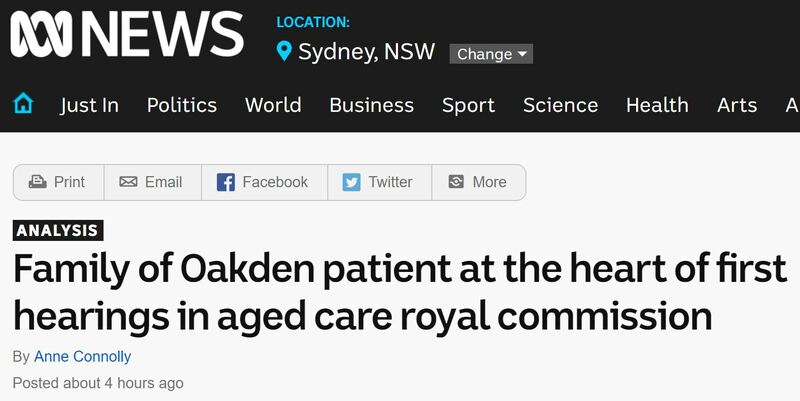 Three witnesses were called: Oakden whistle blower Barbara Spriggs (whose husband Bob was a resident) and her son Clive; COTA Australia CEO Ian Yates and National Seniors Australia CEO & Research Director, John McCallum. 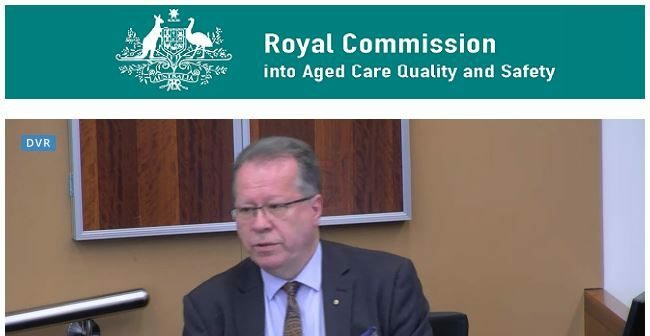 The Spriggs were dignified, eloquent and persuasive in their critical assessment of the aged care system, particularly of the people in authority not taking responsibility for the system they oversee. “I feel there has been no responsibility in the aged care system”. “I cannot believe to this day that we had no other choice but to put Bob there”. Of the accreditors: “How did anybody’s gut feeling say this could be right?” “The accommodation was like the 19th century”. 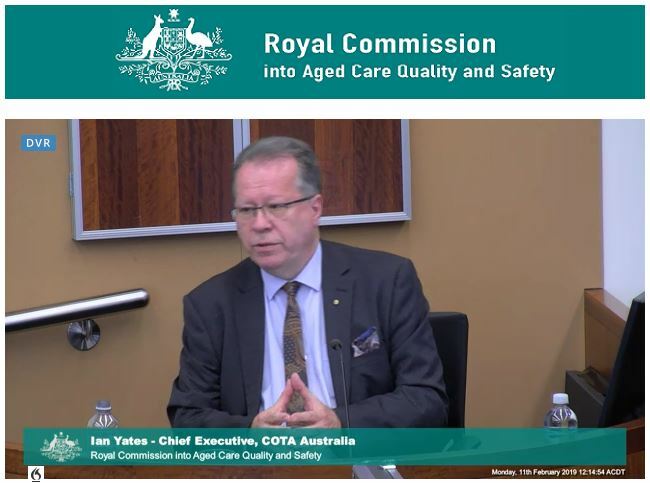 Ian Yates opened early with “the aged care system, along with prisons, are the only institutions we have left”. “If we want everything in aged care we will have to fund it differently (like the NDIS)”. “The power imbalance between consumers and providers (of home care) is profound”. “Funds should be allocated so good providers can expand and poor providers (will) face regulatory and financial pressures (and won’t survive)”. “This is a very important point you make” commented Senior Counsel Assisting Peter Gray SC. Mr Yates was on the stand for three hours. 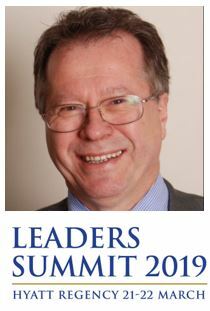 (You will be able to hear Ian’s update on the Royal Commission at our LEADERS SUMMIT – 21 & 22 March at the Hyatt Regency Sydney). John McCallum, CEO and research director at National Seniors Australia, had just 30 minutes on stand. His major message was the need for one representative body instead of three. A Current Affair TV crew was their pursuing the Spriggs family. The ABC had TV as well as up to four reporters on site. Their initial post is little on the Royal Commission and more on a revisit to Oakden. You can check it out HERE. Want to know the real story each day of the Royal Commission – subscribe to our new newsletter The Daily COMMISSION. Every appearance, every twist, every implication to your business, every day for the next 12 months, reporting direct from Adelaide and around the country. Subscribe HERE.